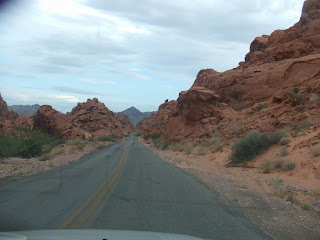 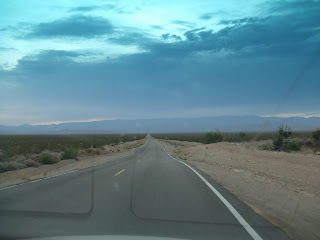 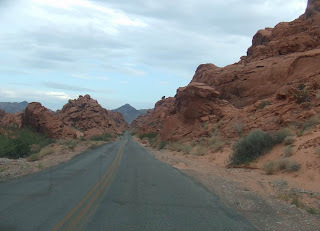 The long boring ride to Valley of fire state park. 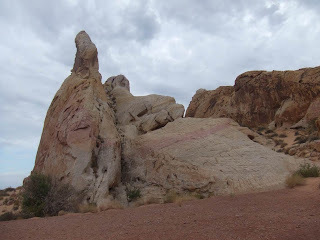 And we were greeted by an elephant (Elephant rock). 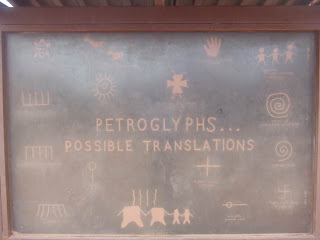 Can't remember what these are .. 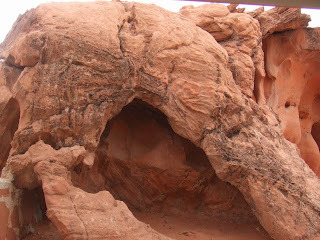 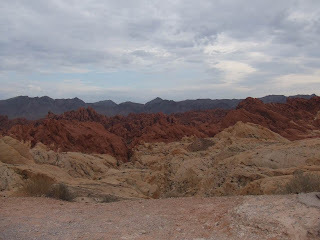 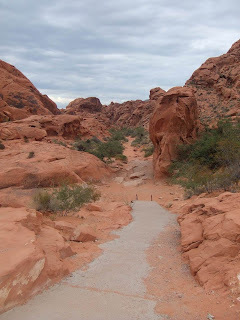 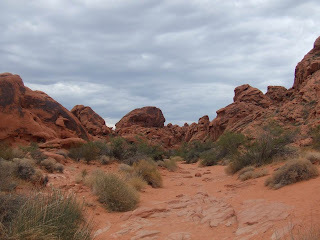 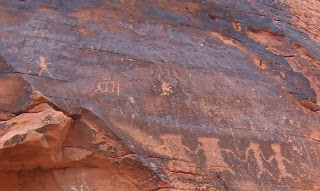 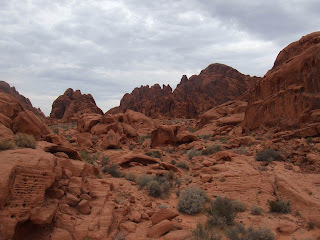 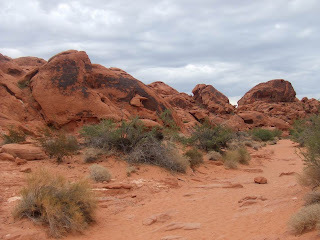 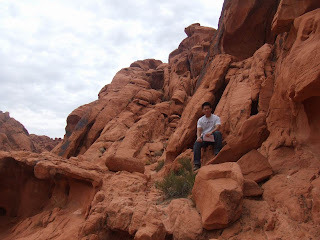 There are many more to see at Valley of fire along the 10 miles scenic drive (with over 10 pit stops), but i was too hungry so I wasn't motivated to hike around to snap picture. 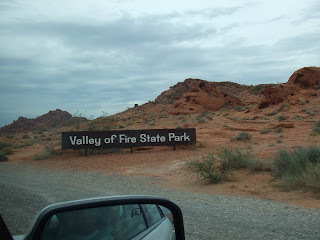 And so we finally left for Vegas around 6pm for our long-awaited lunch (Ok, turned out to be dinner time already).